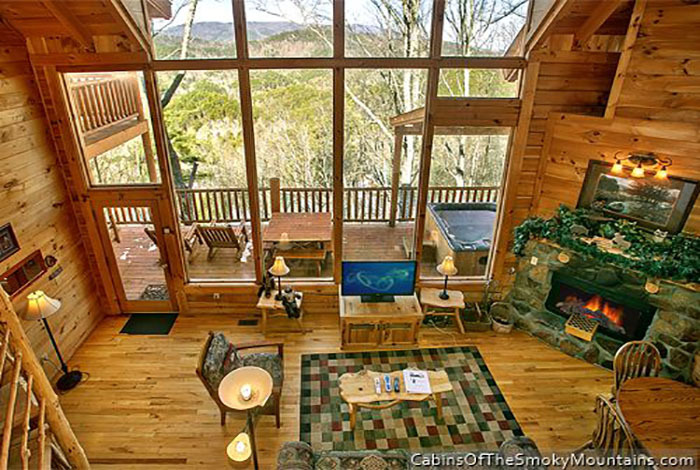 A heavenly sight awaits in Angel's View! 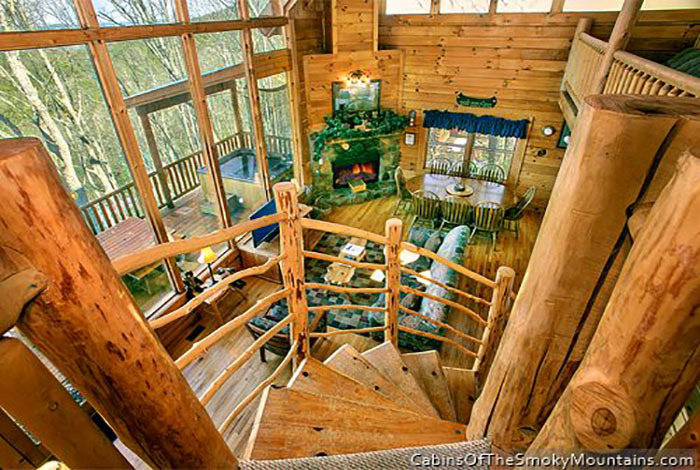 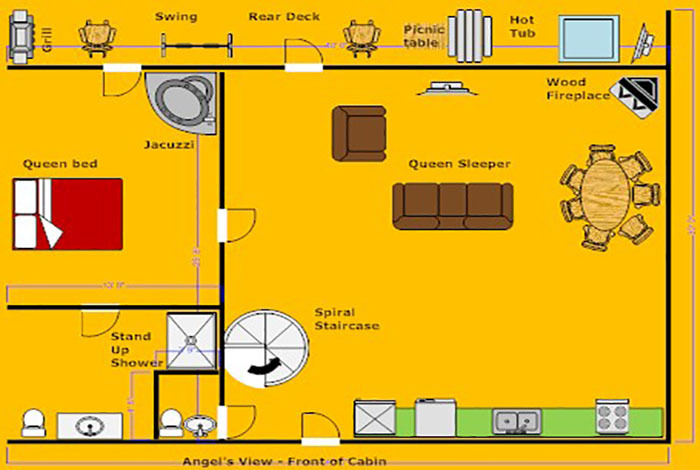 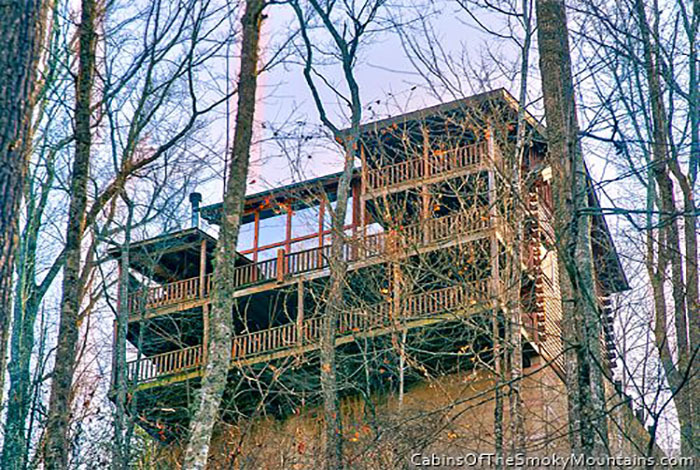 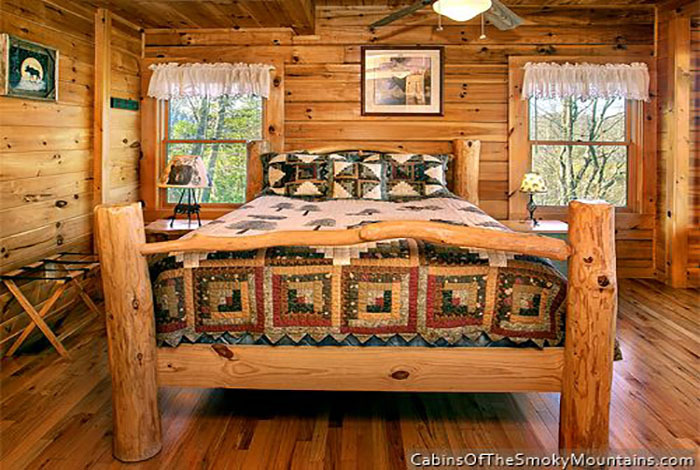 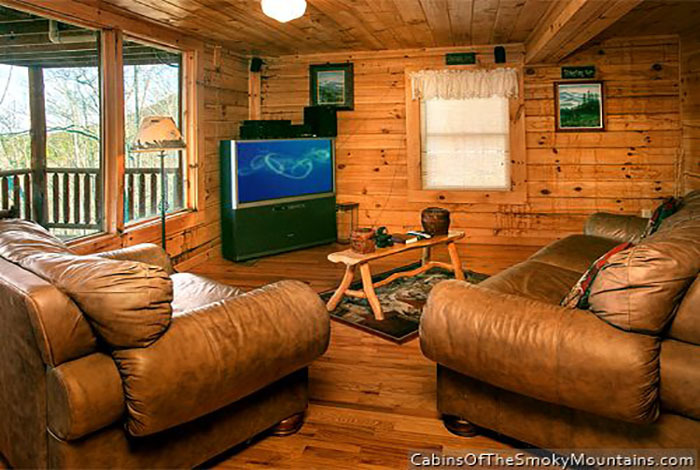 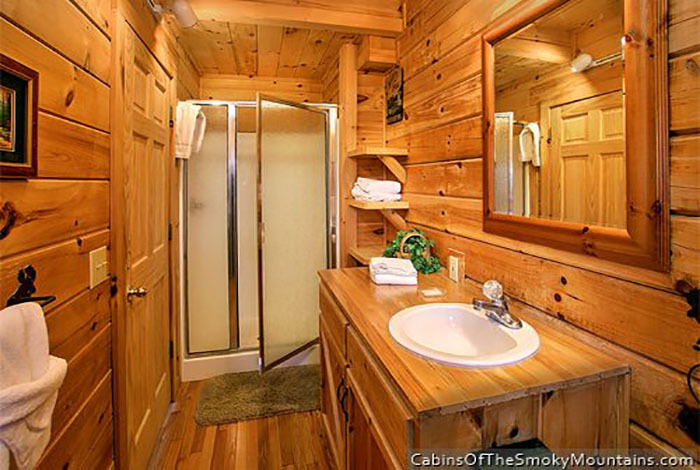 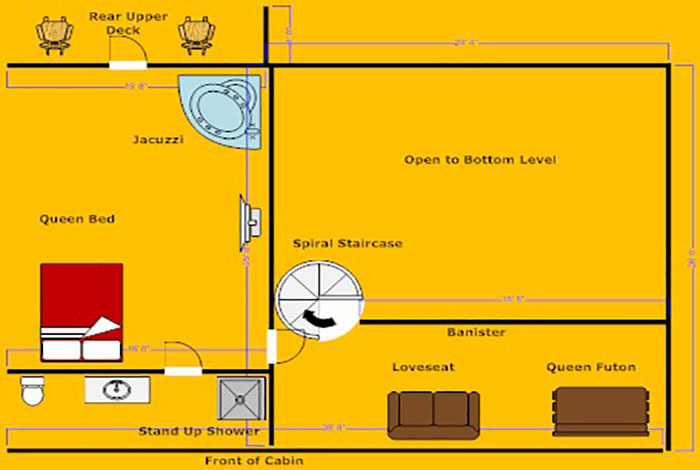 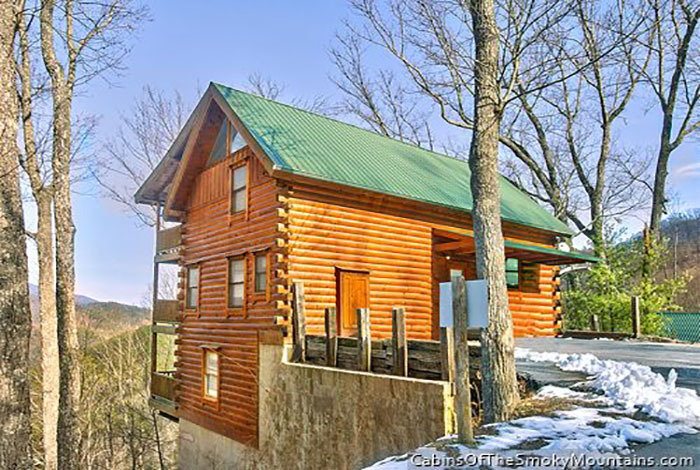 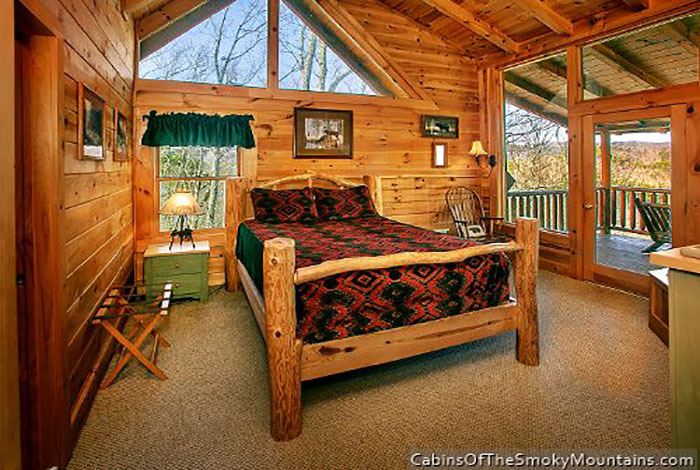 Take a moment to relax in this luxury Pigeon Forge 2 bedroom. 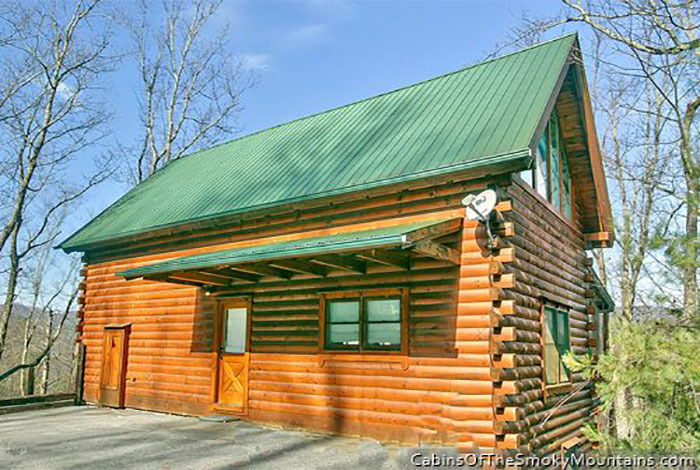 You'll be located in the Wears Valley area of Pigeon Forge, just minutes from all the action of Dollywood and the Parkway but not close enough to hear about it! 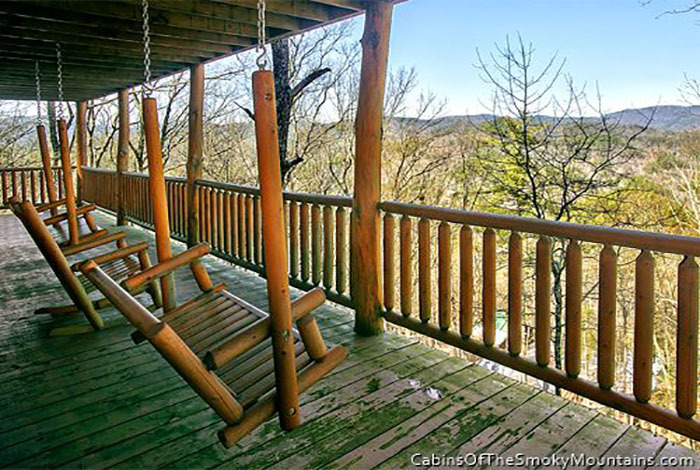 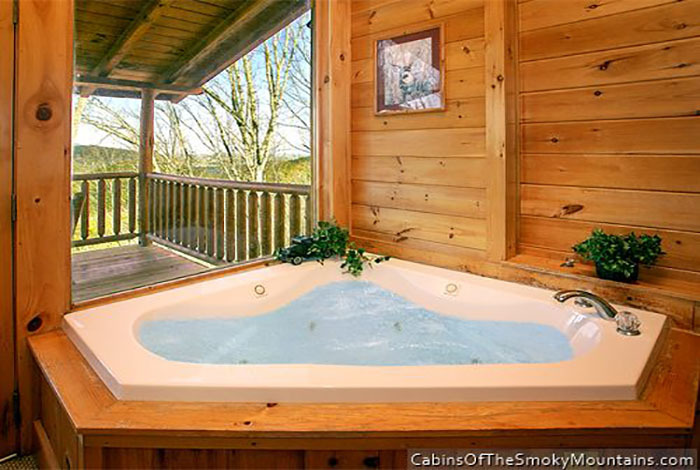 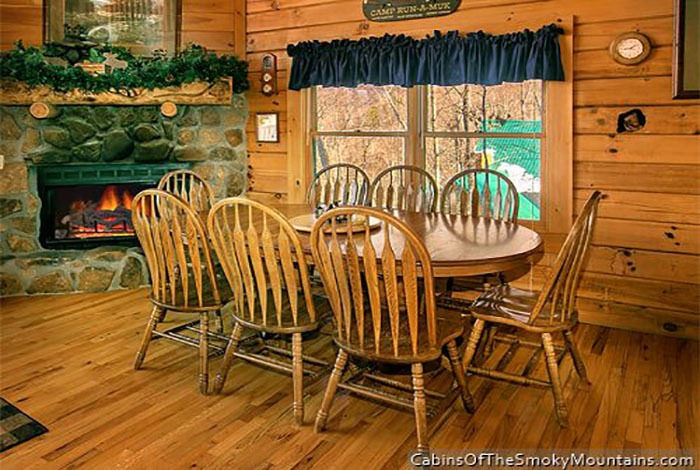 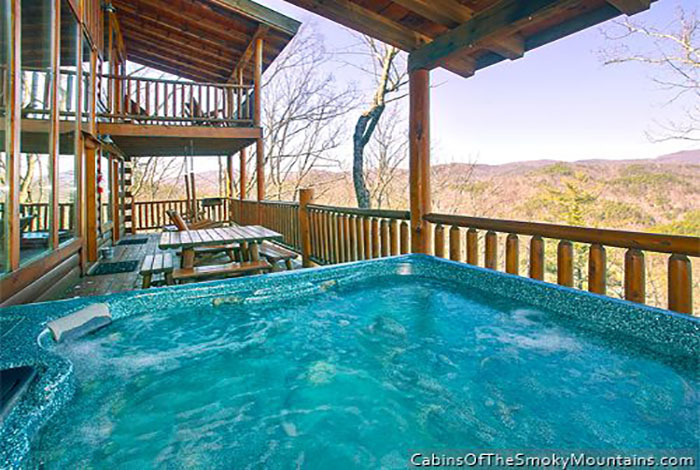 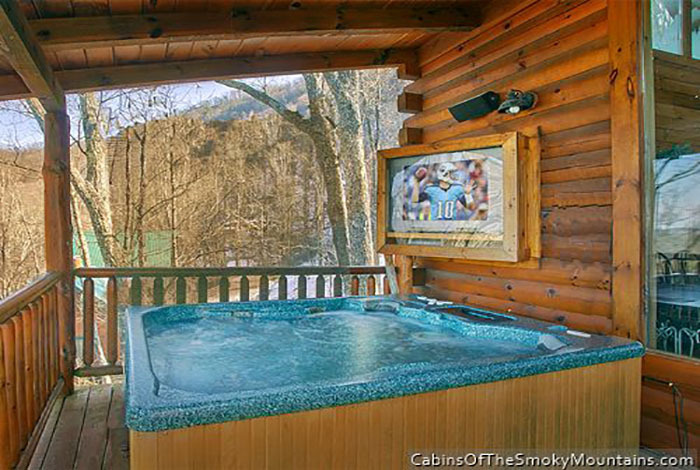 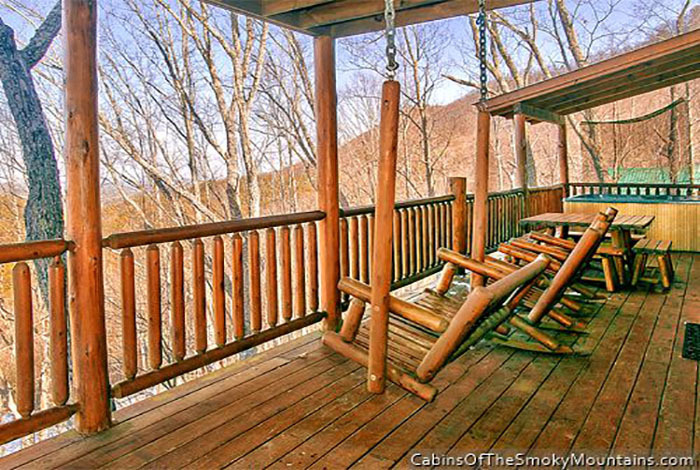 The hot tub and rocking chairs will serve as perfect locations to gaze out upon the Great Smoky Mountains National Park, or just to unwind after a long day of fun! 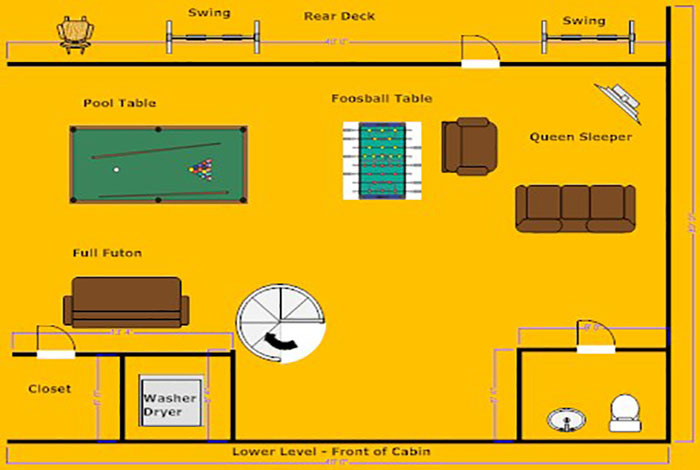 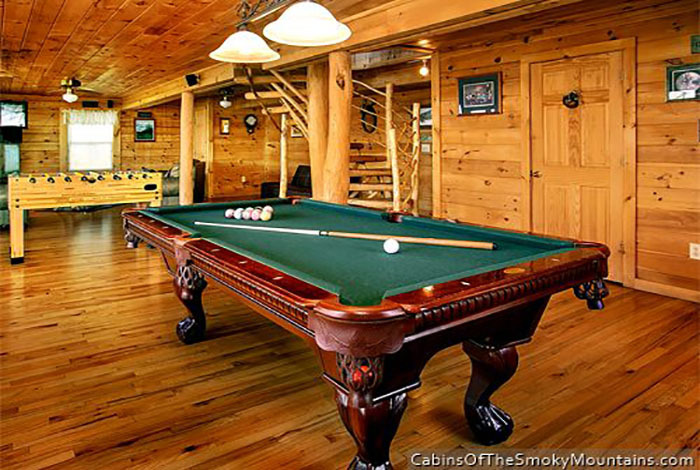 Take advantage of your pool table and flat screen TVs, perfect to entertain the whole family. 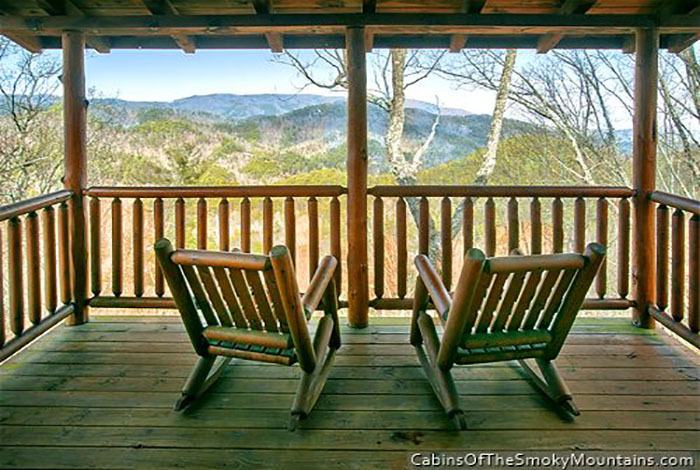 See the light that is Angel's View today!